Starting on the 21st March 2018 a new short course – Botany in the British Isles – will attempt to give an overview of the plant life of the British Isles, with emphasis on identifying and enjoying the plants themselves. In this series of six meetings, it is planned that 3 sessions will be held indoors interleaved with 3 field visits to experience the plants first hand. A Waiting List now in place for this course which is currently full. 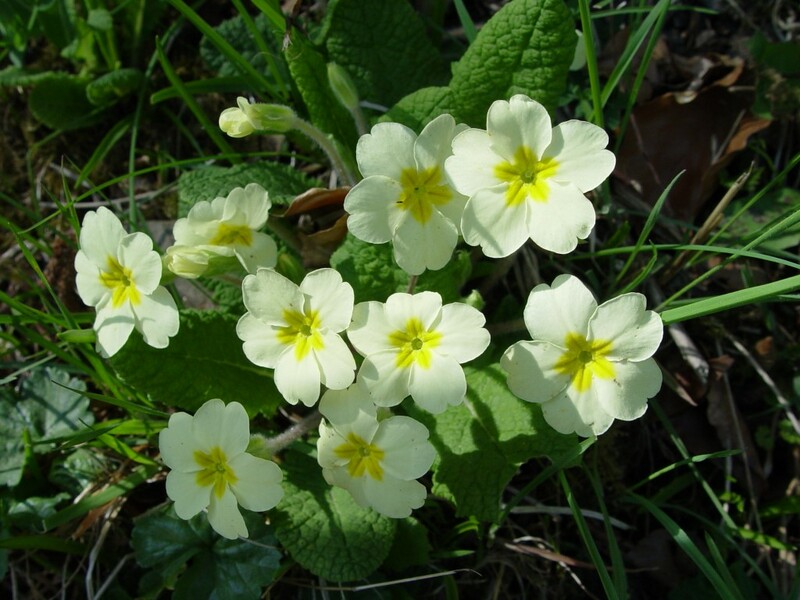 At the first meeting in March, after enrolment, there will be a short introduction as to how the British Flora has evolved, and what we need to do to identify individual species. Also there will be discussion as to how the course should proceed. The introduction will be followed by our first habitat type – mountains. We are unlikely to be able to visit this habitat during the course but we can do so through photos. Then after a tea break we will look at woodlands, in their various guises. This will be a precursor to our second meeting on 18th April which will be outdoors, to visit the woodland of Fairy Glen, Appley Bridge. This promises to be a well attended and popular short course so make sure you let either the group leader, Peter Gateley, know you will be attending or alternatively let Learning & Group Support know through Pete Trigwell. Our first meeting starts indoors at St Michael’s Church Hall, Aughton, with indoor sessions running from 2 o’clock to 4 o’clock. Fee for this initial six session Botany course will be £6.00, payable at the first meeting, hopefully to minimise admin time at subsequent sessions.